I know very little of this city before I journeyed to it. I only read a few blog articles about Marawi City before I started this trip, but the thought of visiting a relatively unknown province was intriguing to me. I decided to head to Marawi City first after my more than an hour bus ride from Laguindingan Airport to Iligan City. 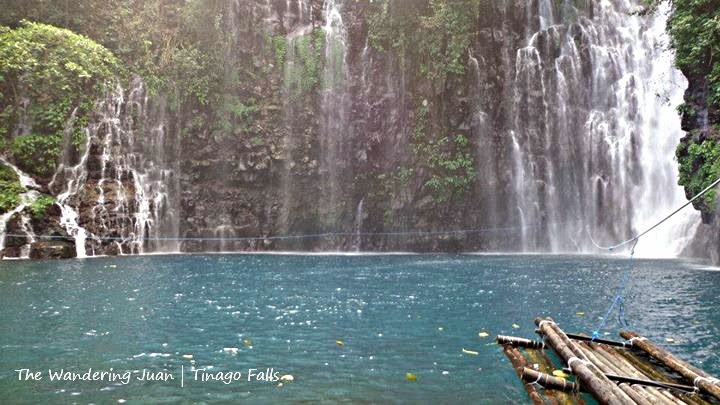 As I rode the bus from Laguindingan Airport, my mind drifted to the waterfalls in Iligan. I've seen pictures of the waterfalls in Iligan, and I've been waiting for months to finally enjoy the cool waters of Tinago Falls. Time slowly wilted away as the bus passed by small towns and villages in Northern Mindanao. As the bus inched closer to Iligan City, I could already feel the cold touch of the waterfalls on my skin. The scenery looked so familiar, but as the locals started to speak in Bisaya I knew I was in another place. 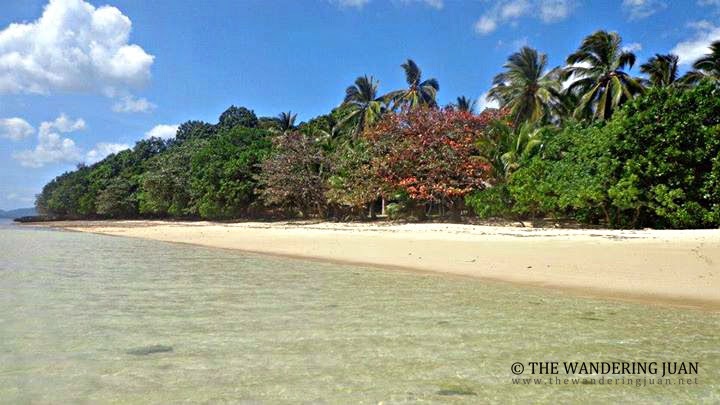 I have heard stories about the pristine and unspoilt beach hidden deep within Camarines Norte. 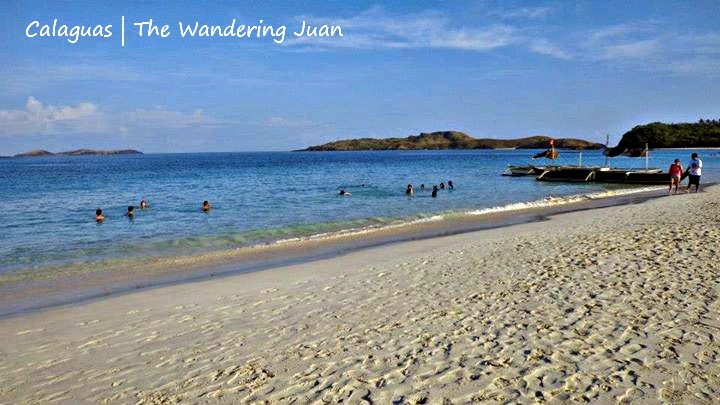 After looking at photos and perusing a couple of blogs, I decided it was about time to visit Calaguas before the droves of people start noticing this hidden gem. After last minute preparations, my friends and I hopped on a bus to Daet as the jump-off point to Calaguas. Catanduanes is not only home to unspoilt beaches, this province off Bicol also has affordable and tasty food. 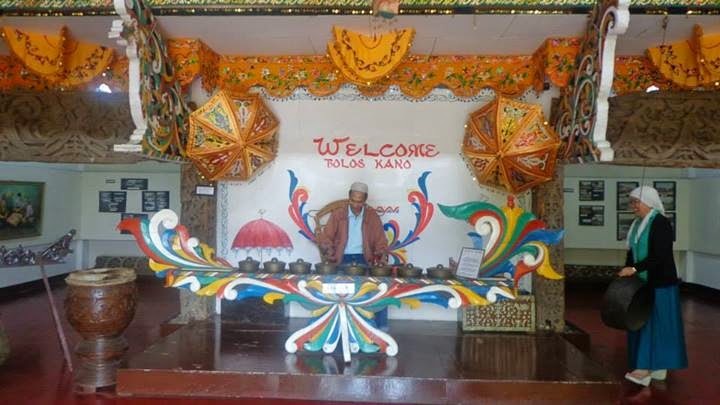 Catanduanes is slowly gaining popularity for both local and foreign tourists. But few flights, partially paved roads, and unpredictable weather still make Catanduanes a hidden gem with plenty of pristine and unspoilt beaches. 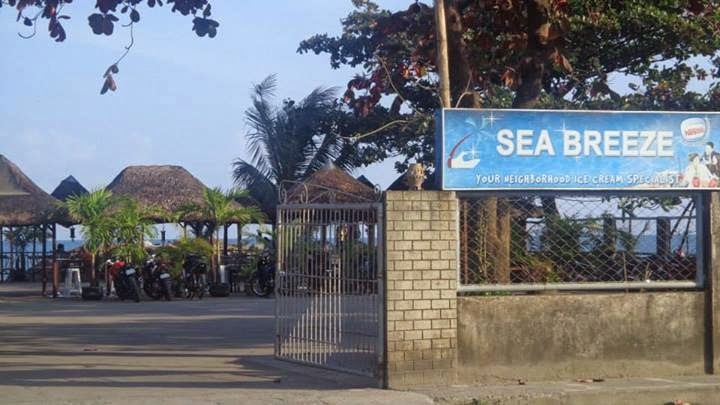 Catanduanes has affordable food but very few choices when it comes to accommodations and it is quite difficult to get to some of the attractions. The Maldives was not really on my travel bucket list, but because of an enticing and extremely cheap tickets, I decided, why not? 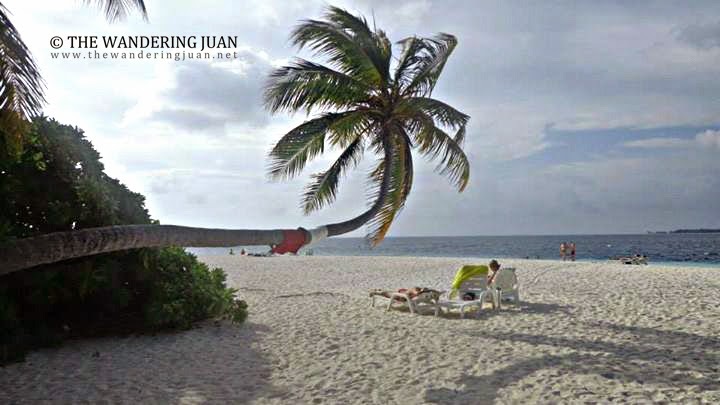 It's not everyday you get to visit a tropical country that ranks among the best in terms of beaches and marine life.